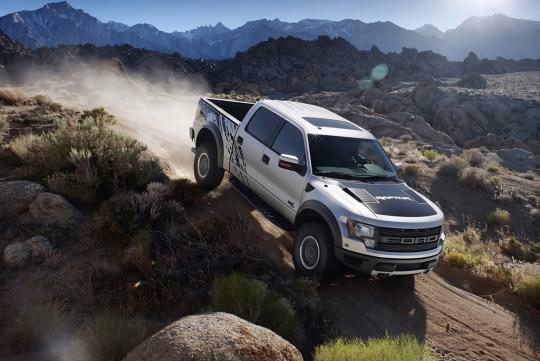 > The 2013 Ford SVT Raptor. Something cool for the non- tree hugging people. The 2013 Ford SVT Raptor. Something cool for the non- tree hugging people. This is probably not your everyday car nor is it going to be setting any track records. But it is, by far, one of the coolest vehicles ever produced in recent years. 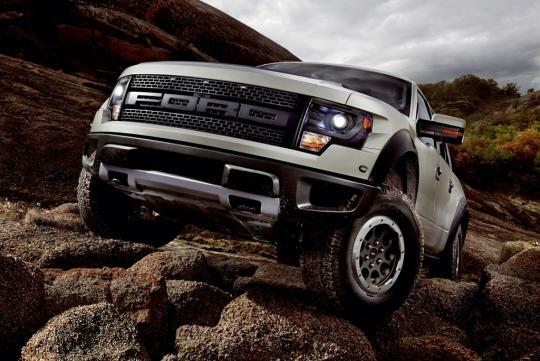 The Ford Raptor debuted in 2010 as a SuperCab model with 310bhp, 5.4-litre V8 as a truck that is built to travel off-road at speeds that will break normal trucks. Since then it has been upgraded to a 6.2-litre V8, with 411bhp and 588Nm of torque and is mated to a six-speed automatic transmission. 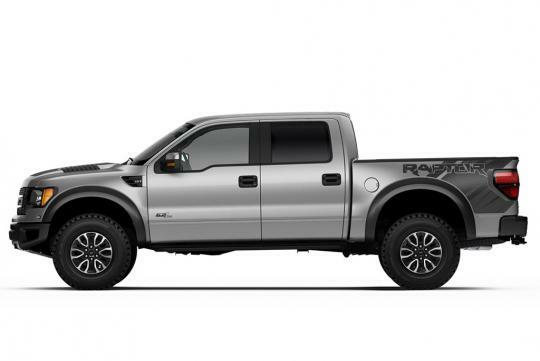 As with the 2010 version, the 2013 F-150 SVT Raptor is also available in a four-door SuperCrew model. With the introduction of the 2013 model, it features industry-first, direct-from-the-factory forged-aluminum conventional wheels that can be upgraded after purchase to extra-capable beadlocks. Beadlock wheels secure the edges of a tyre to the wheel between two surfaces so the tyre is unlikely to roll off the rim if it's aired down to very low pressure, providing extra grip on the trail. 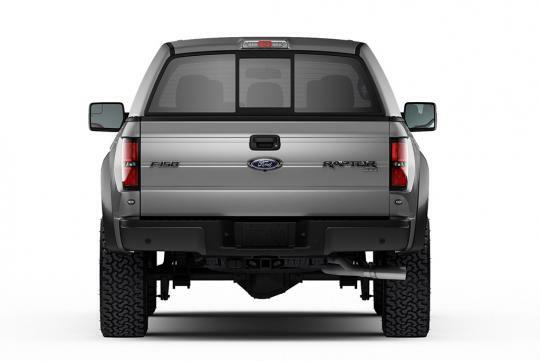 For 2013, SVT Raptor adds a new 4.2-inch multifunction LCD screen for the MyFord� driver connect technology plus other functional improvements. These include available high-intensity discharge HID headlamps and Terrain and a new earth-toned exterior colour. We only wish they produced it in right-hand drive because it'll be a good alternative to the Mercedes-Benz G 63 AMG. Buying one to pwn teksi lau now!! !